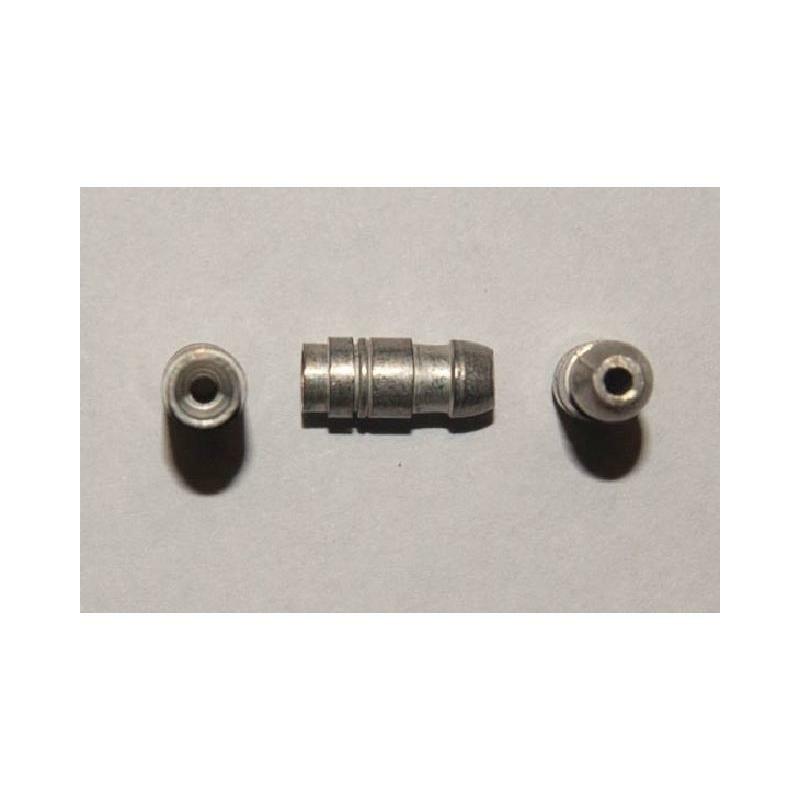 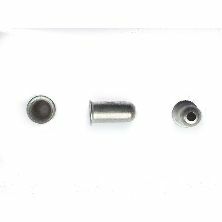 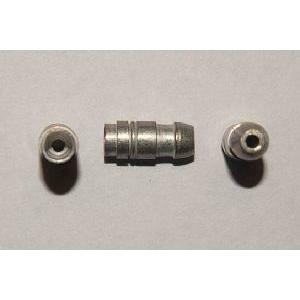 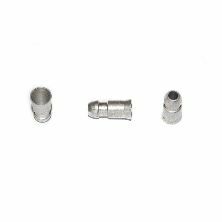 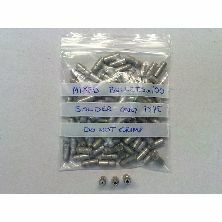 Bullet terminal tinned brass; intended specifically for 14/030 PVC insulated wire. 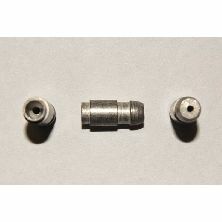 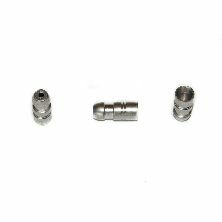 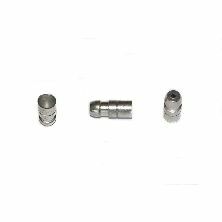 This terminal is designed to be crimped onto the conductor (wire) but can be solders too if desired, it has a 1.43mm diameter conductor hole for 14/.03mm (1.0mm²) wire. 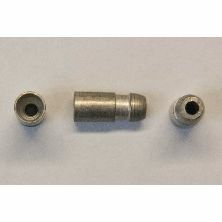 A reduced diameter at the tail of the terminal is intended as an insulation crimp.